A whopping £28.5 million in new car savings is available this month, according to What Car? Target Price. 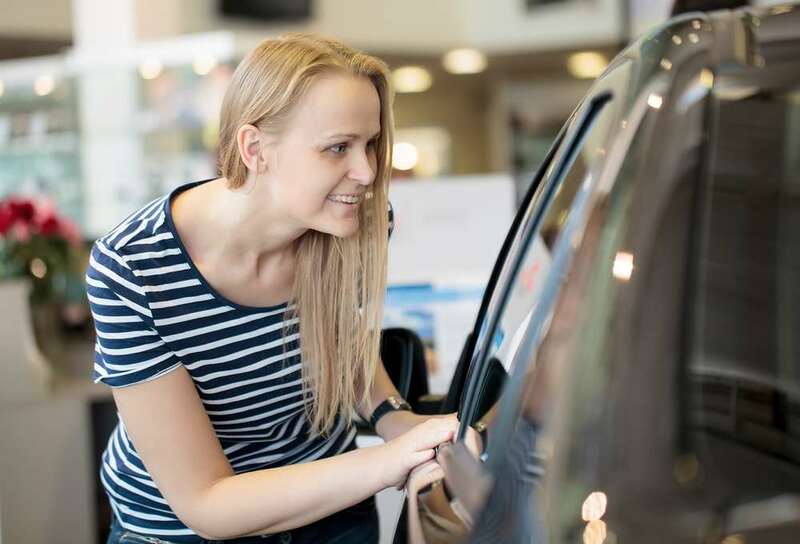 The savings are the total achievable if all 7500 cars analysed by the consumer title’s mystery shoppers were bought at its Target PCP Price and with the best available finance deposit contribution. In total, the possible savings amount to the same that Everton recently paid for defender Yerry Mina or the most expensive property sale recorded by the Land Registry, for a home in Kensington & Chelsea, last month. And deals in the booming SUV market are finally becoming more readily available; in particular, discounts in the large SUV sector have leapt 23% in the last 12 months, with savings of nearly 10% possible on even prestige models such as the Audi Q5, Mercedes-Benz GLS and Volvo XC60. The average discount on a large SUV now stands at £3087, up from £2502 this time last year. What Car?’s New Car Buying website uses mystery shoppers to highlight the best new car deals, setting a Target Price as the most you should pay for a car. It then links online users with retailers willing to match or beat that Target Price. What Car? editor, Steve Huntingford, said: “The total amount of money that buyers could save if every single car was sold at Target Price is staggering and, tellingly, 37% of the total savings possible – or £10.5m – come from finance deposit contributions. “It’s significant that bigger discounts are also now becoming available in the SUV sector – the strength of the SUV market in recent years has meant that dealers have been able to protect their margins, and discounts on large SUVs are still the second lowest of all segments. Overall, Citroen, Seat and Volkswagen are the manufacturers offering the top average cash discounts.